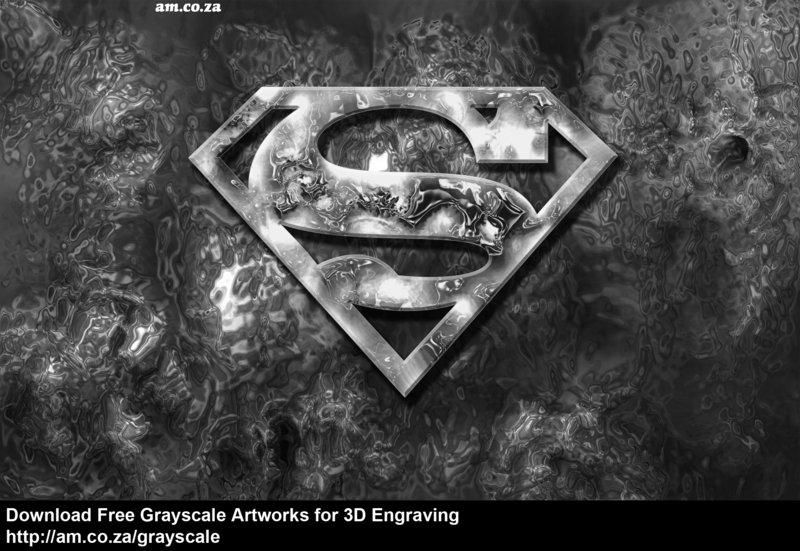 Download free 3D Grayscale image for 3D grayscale machining. 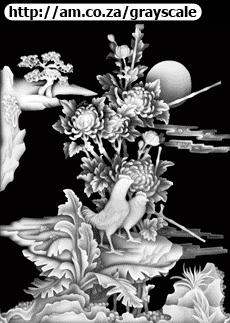 http://am.co.za/ You can engrave 3D images with machines capable of 3D such as CNC Router, Milling Machine and 3D Laser machines. 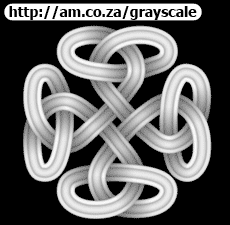 We share our grayscale image file collection with our machine users free of charge. 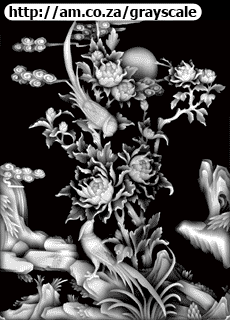 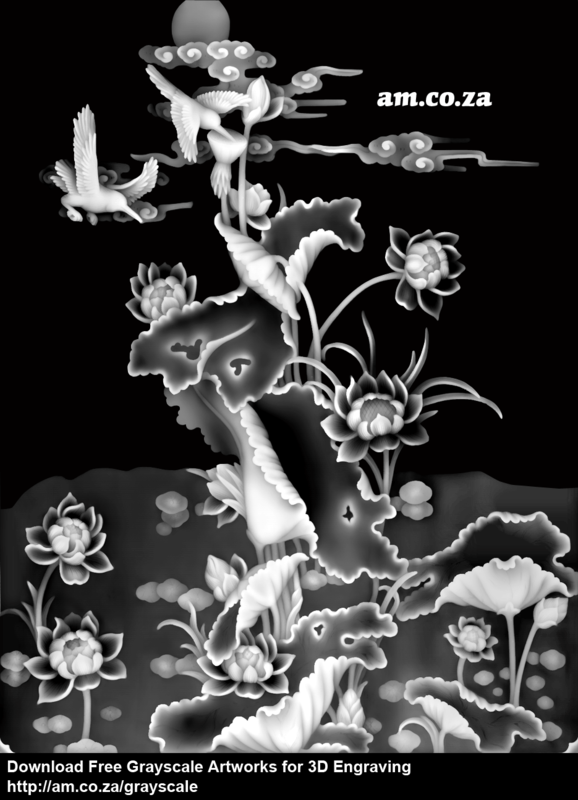 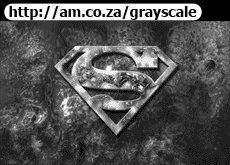 http://am.co.za/ Please click on the grayscale image file you want to use and download it. 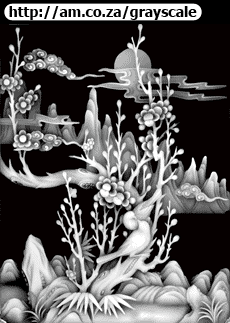 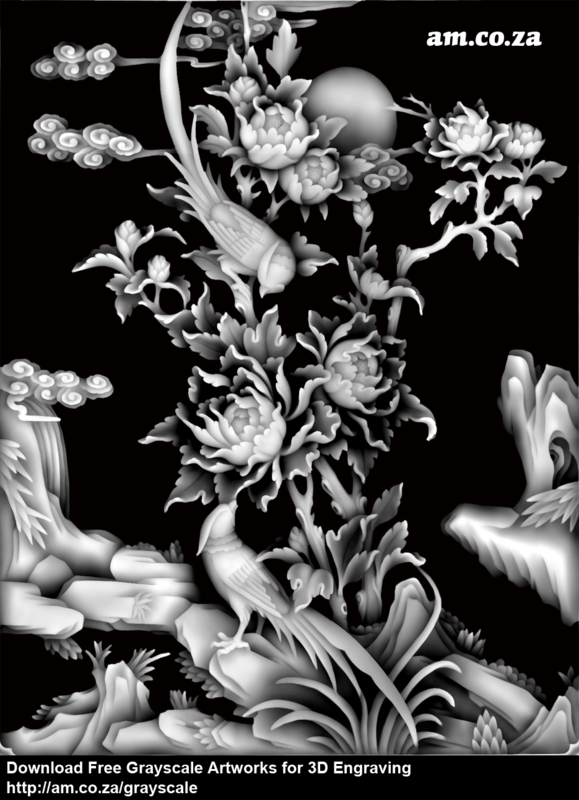 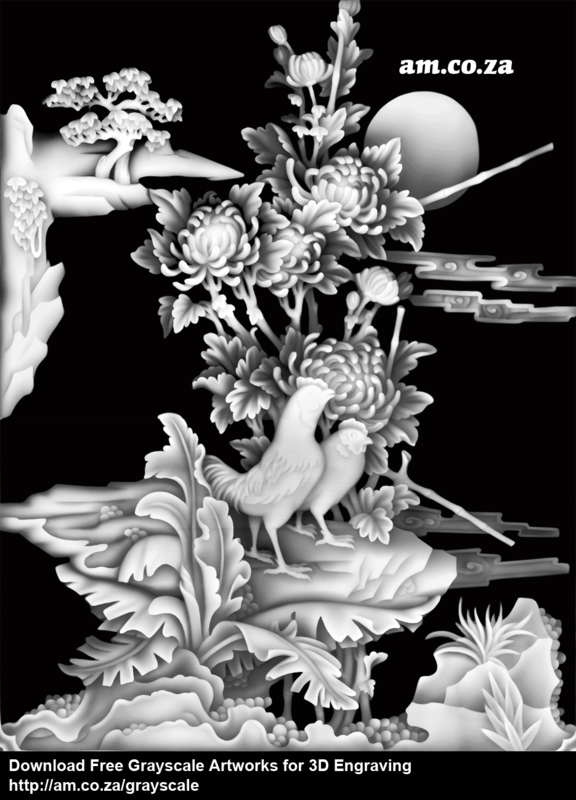 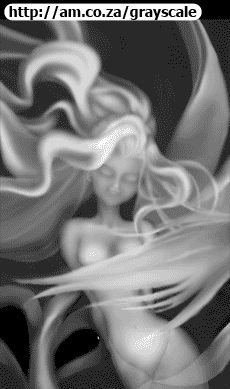 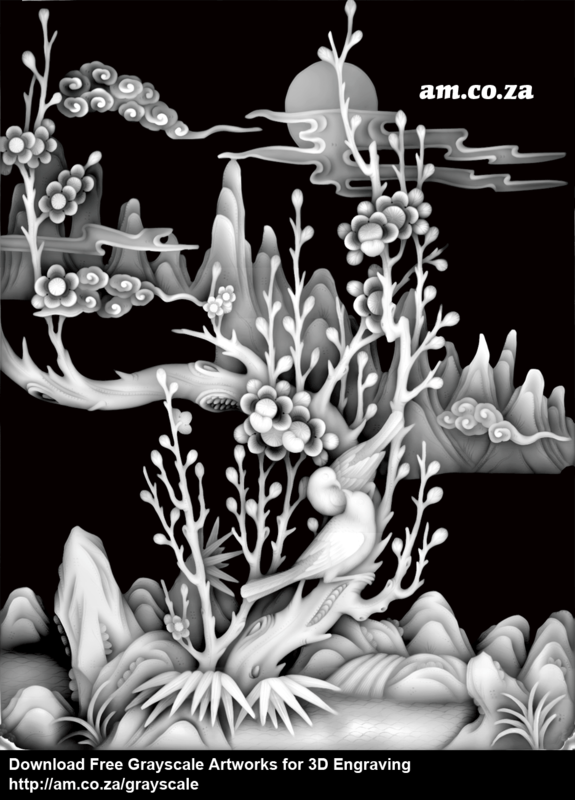 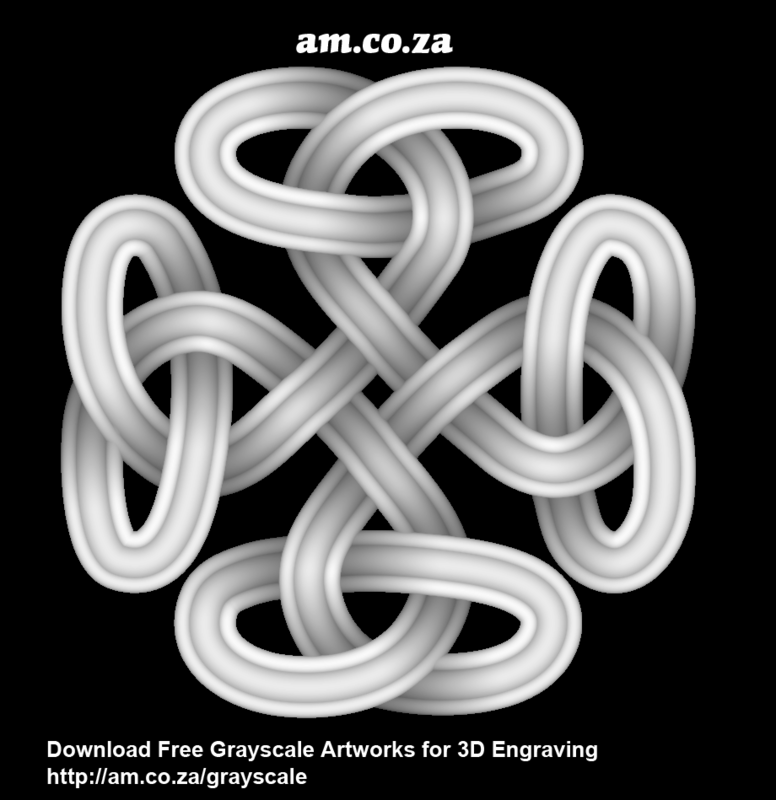 All our grayscale artworks are saved as PNG format, http://am.co.za/ which is a lossless compress format that has a much smaller file size but boasts the same great quality as a BMP file. 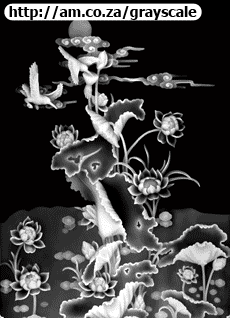 If you are engraving software that can only take BMP files, http://am.co.za/ use this free PNG2BMP transcode tool.